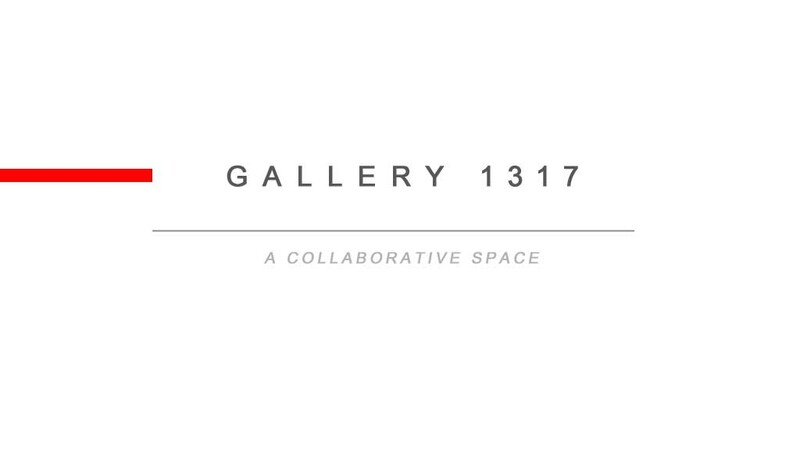 A “open call” for emerging artist to showcase their original art. 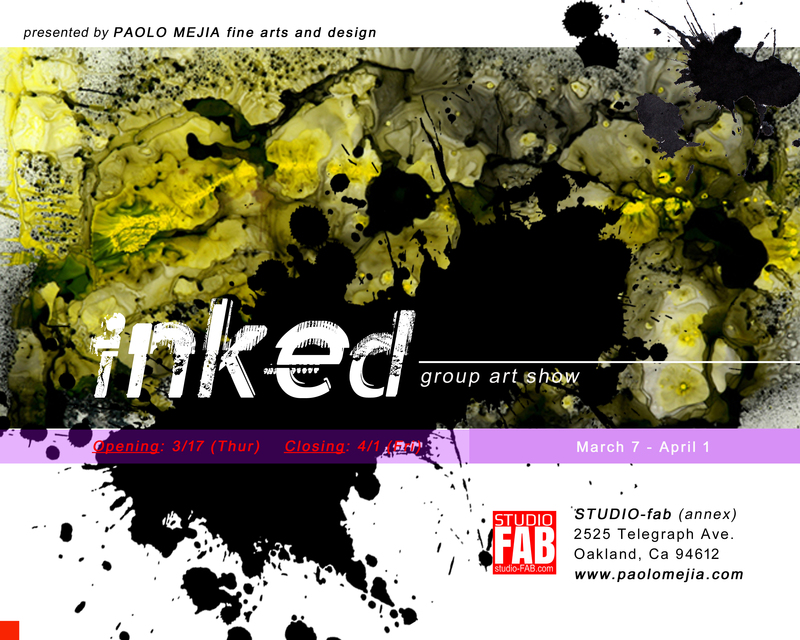 The Paolo Mejia Fine Arts and Design are looking for artwork for our March group art show entitled “Inked” that will be held at our annex facility on Telegraph Ave., Oakland. We are searching for conceptual ink work on mylar paper and/or on other mediums. We are attempting to explore the various usage of ink and how it is applied. 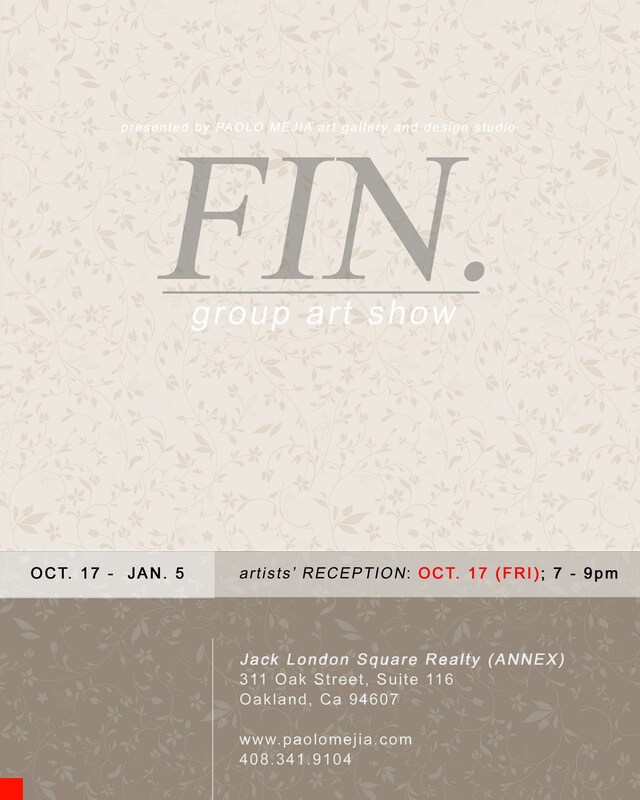 Show us what you have and take part in our group art show that will take place in Oakland’s First Friday and Art Murmur. 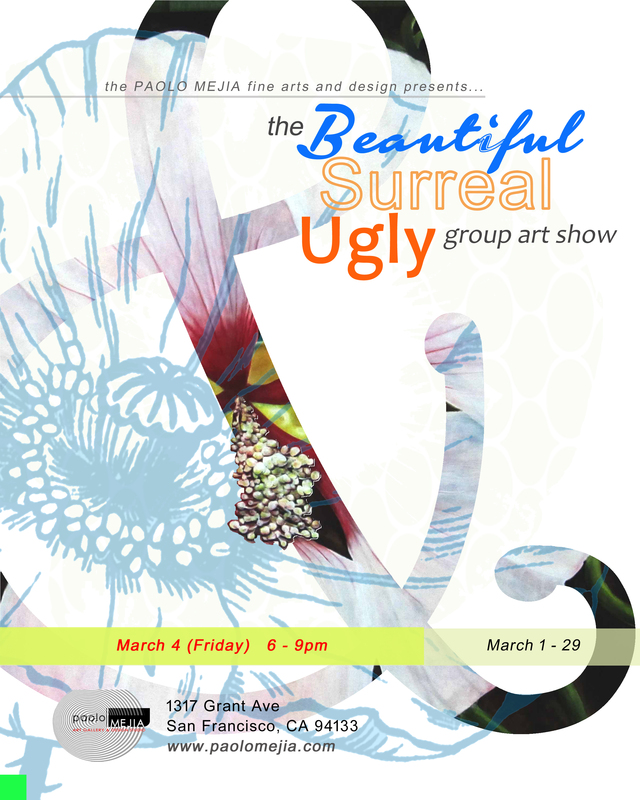 The Paolo Mejia Fine Arts and Design are looking for artwork for our March show entitled “The Beautiful, Surreal and Ugly”, a group art show that will exhibit paintings referencing Georgia O’ Keeffe’s floral influenced concepts and the iconoclasm of beauty. The magnification of beauty and it’s iconoclasm, through the scopes of floral abstraction, will be explored. We invite artists to participate in this group art show that will usher in the Spring Equinox. 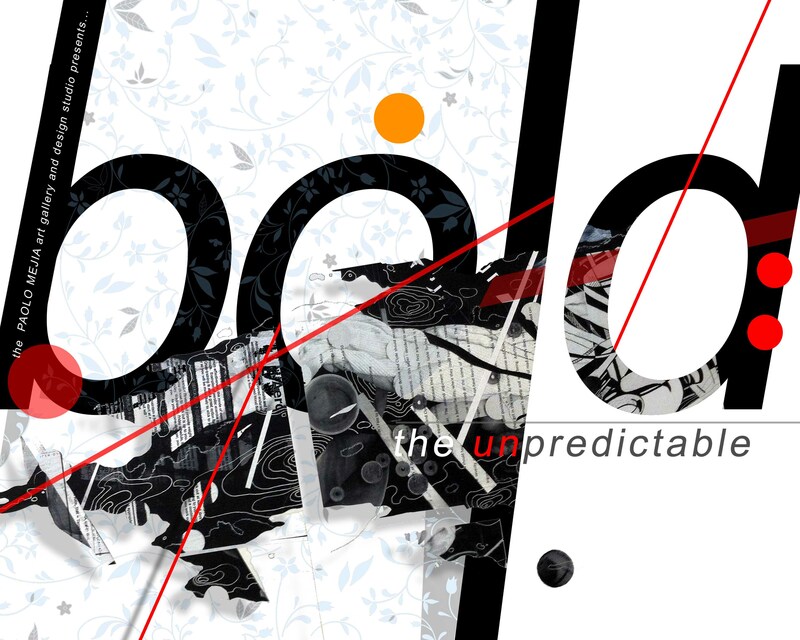 The PAOLO MEJIA art gallery and design studio invites everyone to submit work that shows boldness, originality, creativeness and the unexpected. 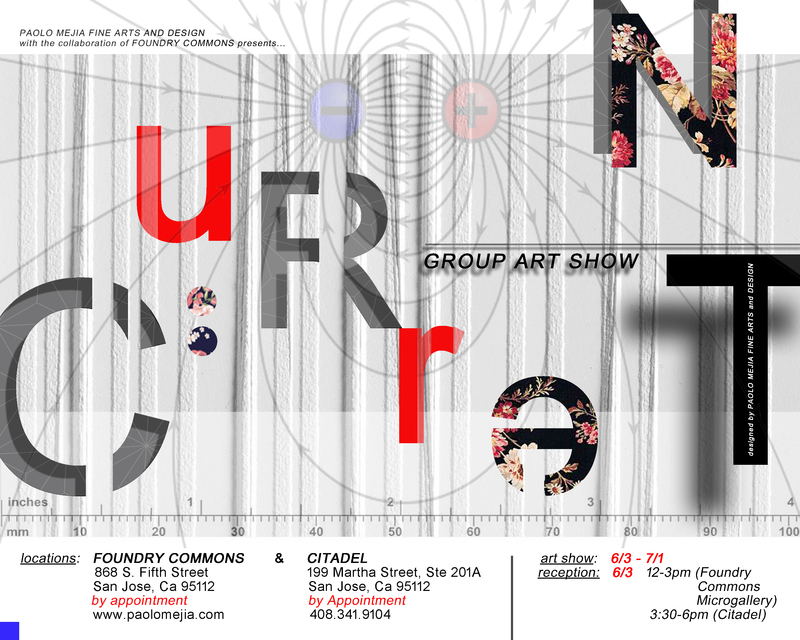 This group show is our Grand Opening for our art gallery at our new home now located in North Beach. We will be part of North Beach’s First Fridays and other art related festivities that happens in that neighborhood year long. There are about 3-4 galleries that participates in the monthly event and brings in a great foot traffic. The facility is surrounded by multiplicitous restaurants, retail stores and other businesses, which makes the area dynamically active and a great area to be. As part of our grand opening, we want to show your creative work and exciting concept to the community, and to give you the opportunity to be exposed and sell your work at a bustling area. Let us see your work with these parameters and beyond. 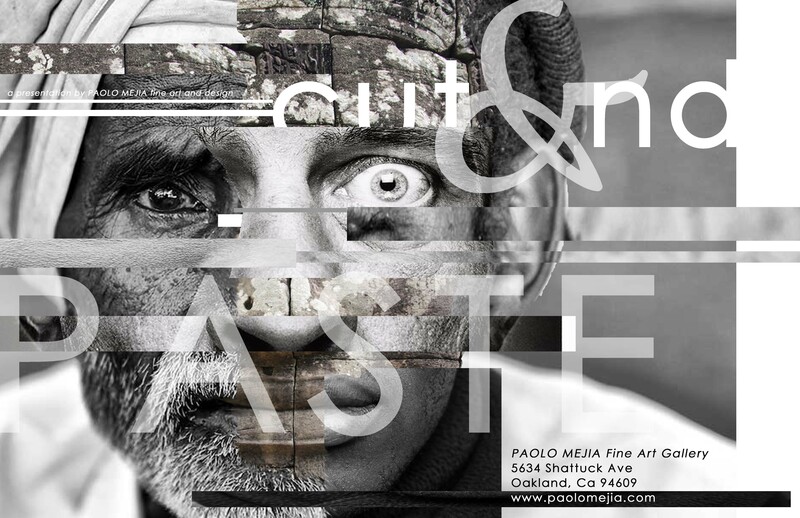 The Paolo Mejia Art Gallery and Design Studio are accepting submissions from artists that show fine skill and creative talent in their crafts. We are searching for artwork that show fine quality, finished presentation and versatile finesse. If you have work that have these characteristic then submit to our gallery. 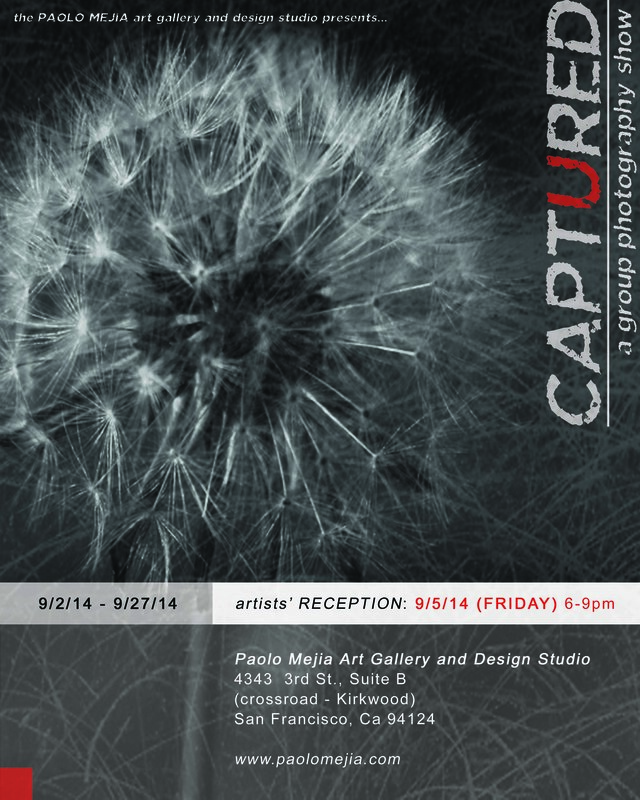 The Paolo Mejia Art Gallery and Design Studio is looking for photographers for our next group show at our main gallery on 3rd St, SF. We are looking for B + W photography that captures an interesting take of life, captivating composition, and/or creative concept. If you have something interesting to show please submit to our gallery. 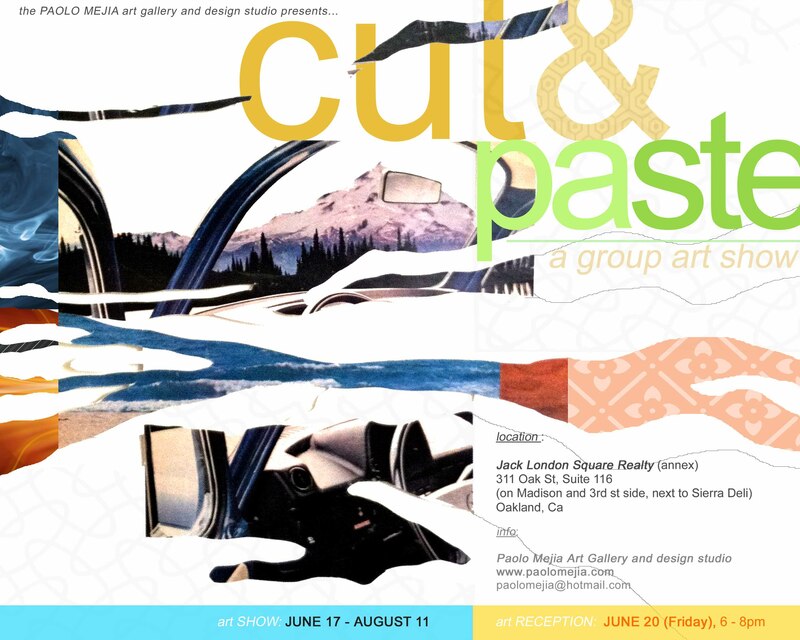 The Paolo Mejia Art Gallery and Design Studio is seeking emerging / established artists for our group art show this June through August entitled “cut & paste”. We are seeking collage work of traditional and contemporary process. Artists are encouraged to submit strong pieces that best fits the title of the show, and best represent who you are and what you do as an artist. + Any medium is allowed. + Submit a small Biography/Artist statement (1 paragraph preferred). + If you have a website/link please submit as well. 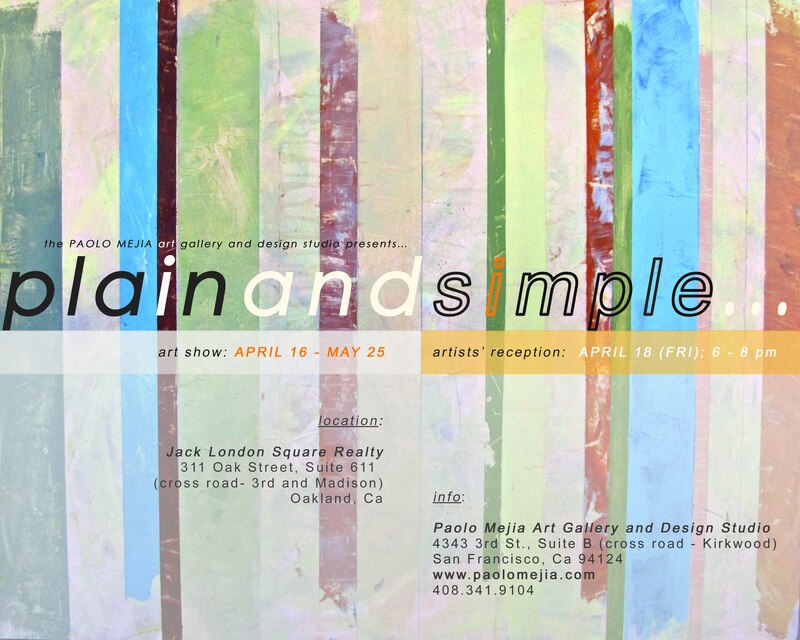 The Paolo Mejia Art Gallery and Design Studio is seeking emerging / established artists for our group art show this April entitled “Plain and Simple”. Artists are encouraged to submit strong pieces that best fits the title of the show, and best represent who you are and what you do as an artist. Submit a small Biography (1 paragraph preferred). If you have a website/link please submit as well.